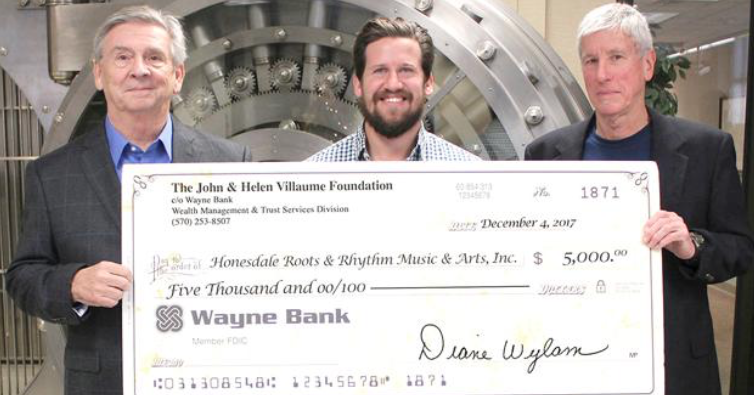 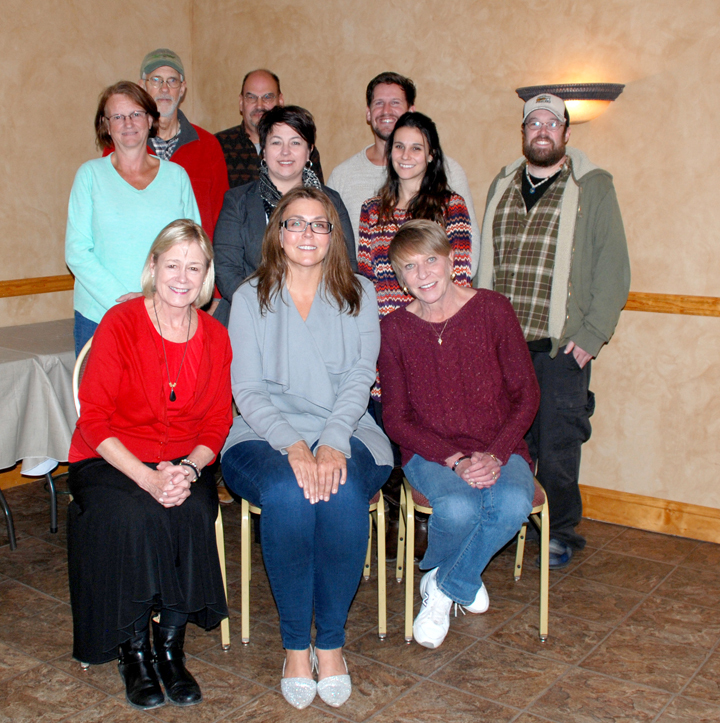 HONESDALE, PA – Honesdale Roots & Rhythm Music & Arts Festival is going to be here before we know it. 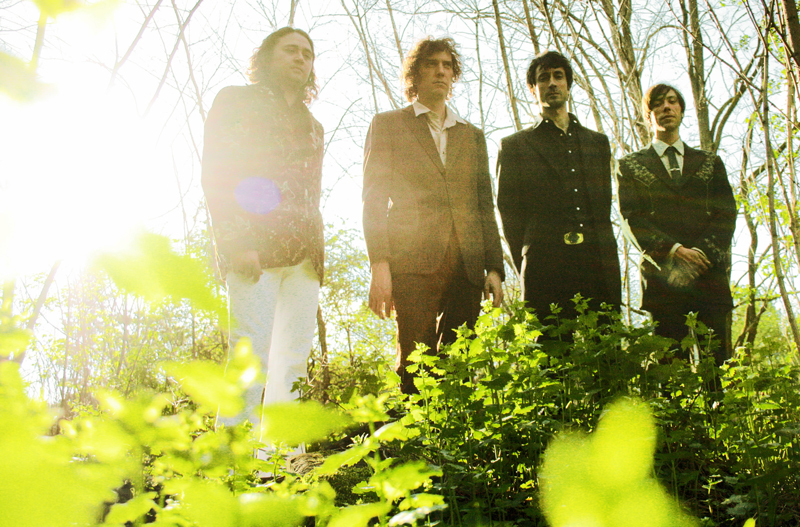 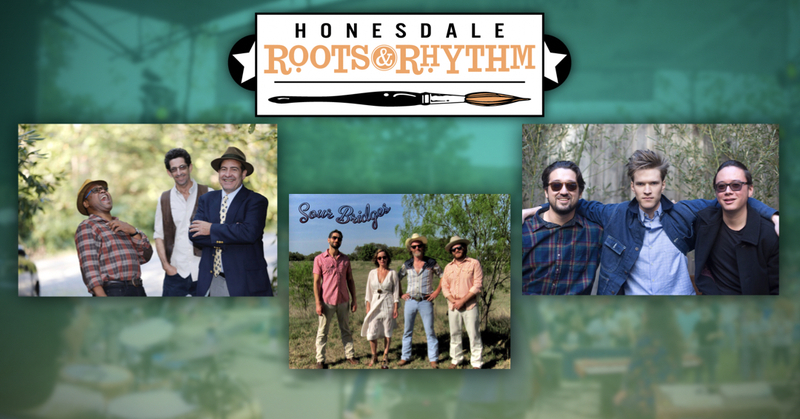 Following our announcement of this year’s headliners, The Sadies, the Roots & Rhythm Board is happy to announce three additional bands playing the main stage, two of which quite literally have roots in Honesdale. 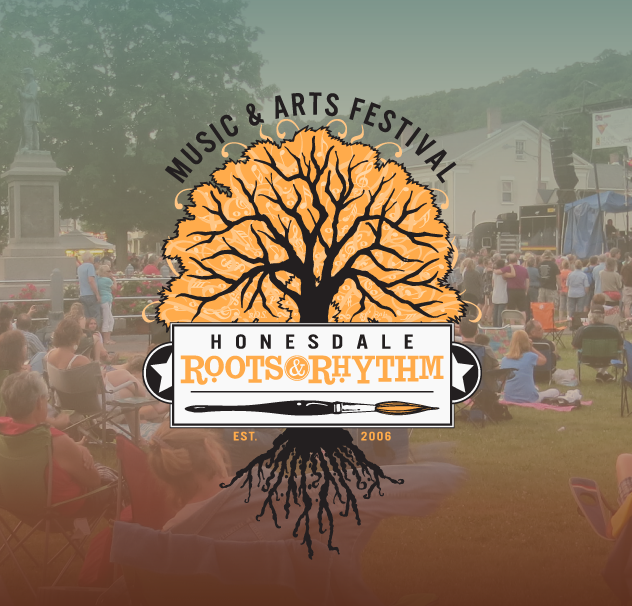 (Honesdale, PA, June 9, 2017)… Honesdale Roots & Rhythm Music & Arts Festival is proud to announce a free outdoor-movie night on Friday, June 16, the night before the 12th annual Honesdale Roots & Rhythm festival.